The Royal Air Force in Germany or RAFG was a command of the Royal Air Force stationed in West Germany throughout the Cold War. 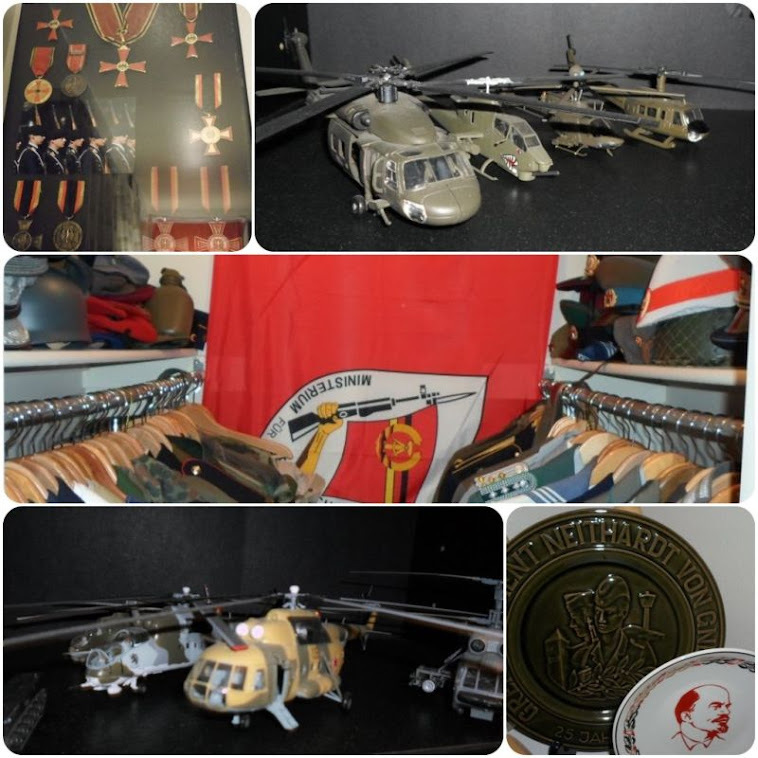 It consisted primarily of those units located in Germany following the end of the Second World War and was continually adapted, upgraded and transitioned later to become part of the RAF's growing commitment to the defense of Europe from communist expansion during the Cold War. The command was officially formed on 1 January 1959 by renaming the RAF's Second Tactical Air Force (2TAF). It operated from numerous airfields and airbases across the former British zone of Occupation in Lower Saxony and North Rhine-Westfalia. Various fighter, reconnaissance, strike and transport aircraft and their units saw service in West Germany throughout the Cold War prepared to defend against a Soviet or Warsaw Pact attack. RAF Germany also maintained a number of tactical nuclear weapons for deployment from strike aircraft at installations such as RAF Brüggen near Elmpt. 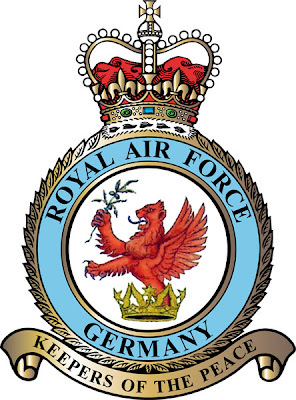 RAF Germany was disbanded as a separate command in 1993 as part of the reduction of British military presence in Europe following the collapse of the Iron Curtain and end of the Cold War. The remaining RAF forces in Germany ceased to be a separate command, and instead became No 2 Group RAF, part of RAF Strike Command (now RAF Air Command). RAF Germany is now part of British Forces Germany along with the former British Army of the Rhine (BAOR).